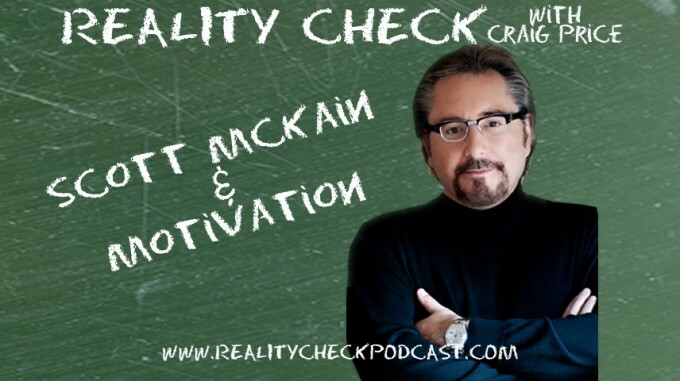 Scott McKain, NSA Hall of Famer, comes on the podcast to discuss a topic Craig is usually loathe to talk about: Motivation. Not that Craig dislikes the topic but “Motivational Speakers”. Thankfully Scott is NOT one of those. Though he is a smooth sounding, content driven speaker with the ability to motivate! They discuss enthusiasm vs. motivation, dealing with large audiences, Craig invents a new term “Country Dropping” and near the end Scott turns the tables on Craig and starts interviewing him for a change!! Learn more about Scott at his obviously named website http://www.scottmckain.com as well as his new book “Collapse of Distinction“.